Plant Pros is a family owned and operated plantscape business in San Diego CA, specializing in plant design, maintenance and sales. We focus on providing interior and exterior plants to homes and commercial buildings, creating an attractive and relaxing theme. 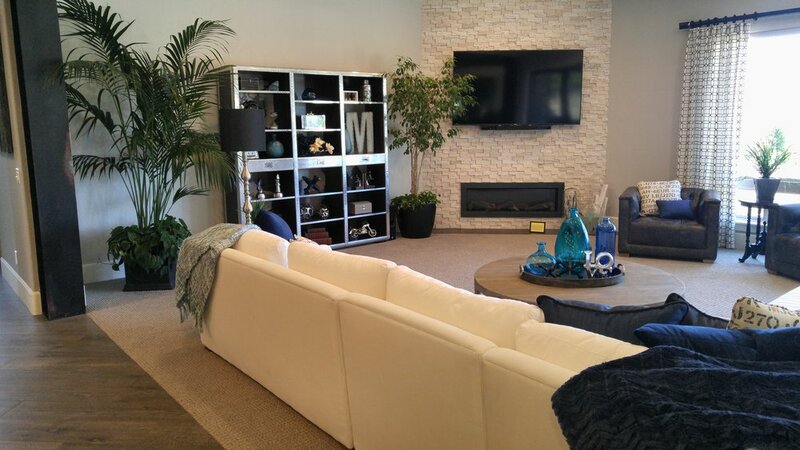 You can count on us to bring more than 30 years of experience to help create a truly unique atmosphere to your home or business. Our company is just the right size to get the job done quickly, pay close attention to every detail and deliver the results you need. 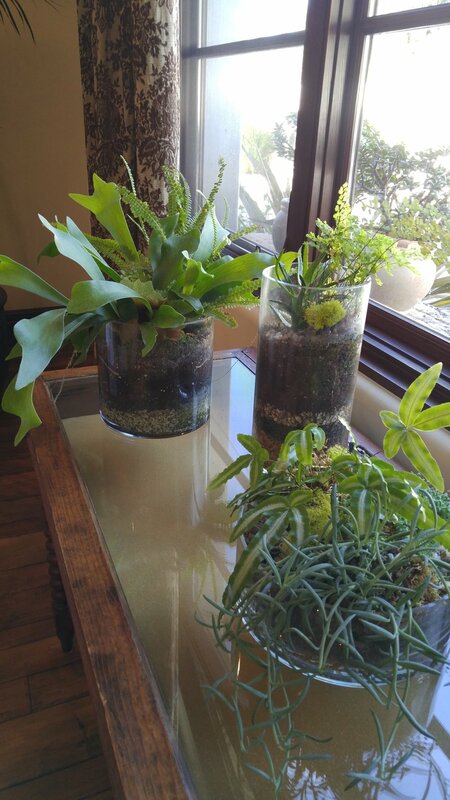 Our Plant Care experts work with you to select the right plants and containers to fit your home's decor, as well as your budget. Regular service visits by our expertly trained and insured staff will keep your plants healthy and clean, and all of our plants come with a Free Replacement Guarantee. 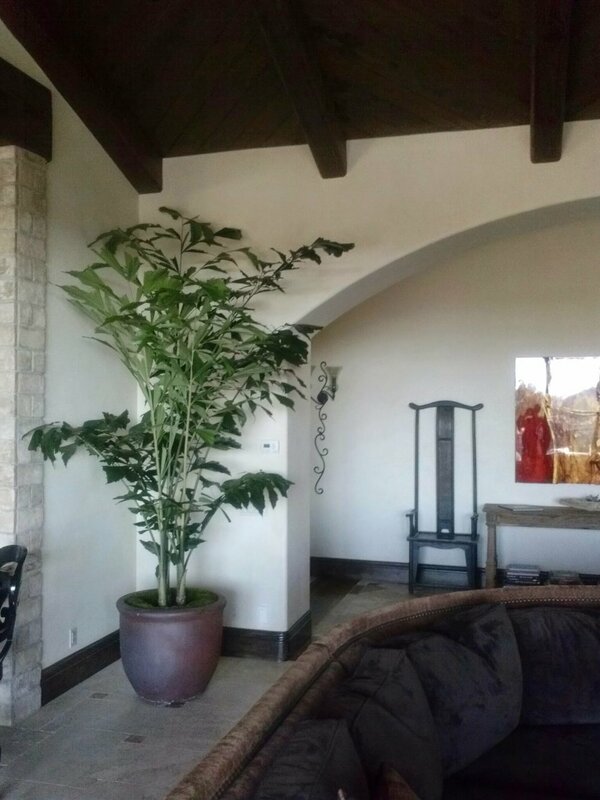 Using customized plantscape designs for your home, we can help you refurbish your existing interior plants, or together with you create an integrated design for your home. Working only with the top growers of interior-acclimatized plants, we guarantee that your plants will stay healthy and fresh for years to come. We offer complete plant care services for businesses. The designers at Plant Pros will work with you to create a plant design that will increase productivity, clean the air and enhance your business image. Working within your budget, regular service visits by our Plant Care Experts will keep your plants looking healthy and clean so you can focus on growing your business.